By chocolate lovers, for chocolate lovers. 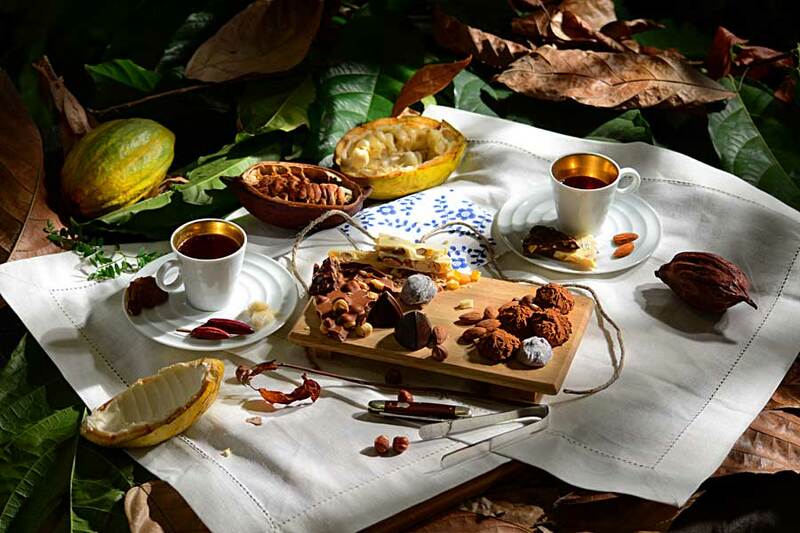 Any conversation about chocolate must begin with cacao, the living, breathing trees that give us fruits full of cacao beans. 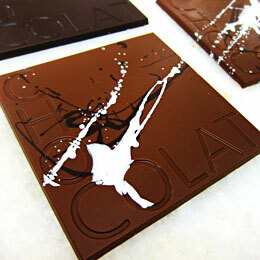 This is an exciting time for chocolate lovers as today there are ever more craft chocolate makers and chocolatiers. And the interest about growing region, fermentation, drying, verietal, and roasting is unprecedented. These are the things that make chocolate great! In that regard, we want to practice good stewardship in the way we operate, from forging a healthy relationship with our growers, to treating our trees with respect. Because it is my hope that this care will show in that first bite of our chocolate. I am Ning, farmer, chocolate maker, flavor fanatic. 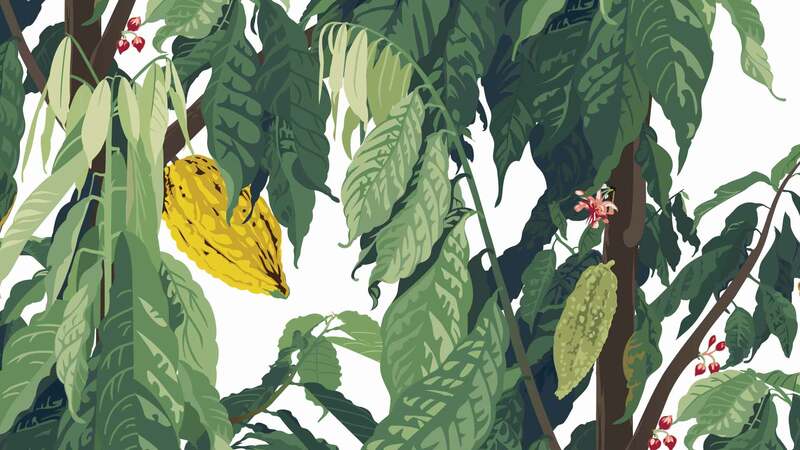 We celebrate the beautiful cacao of Malaysian origin! To share this joy, we are vested in each process from the farm to placing our chocolates in your hands. 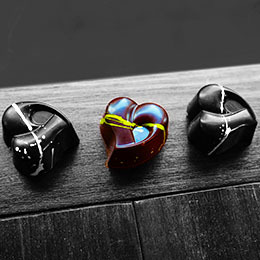 We want to match you with the right chocolate for your unique occasion from a collection that is current and thoughtful. If you have a chocolate urge that is not satisfied through our existing offering, we will custom make it for you with a low minimum order. 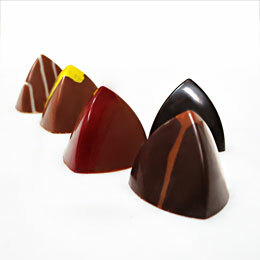 The chocolates are freshly crafted within days and made locally. This is key because nuts, fruits or dairy components taste the best when they are fresh. Our chocolates are made with cacao beans that are traceable, environmentally sensitive, and sustainable. 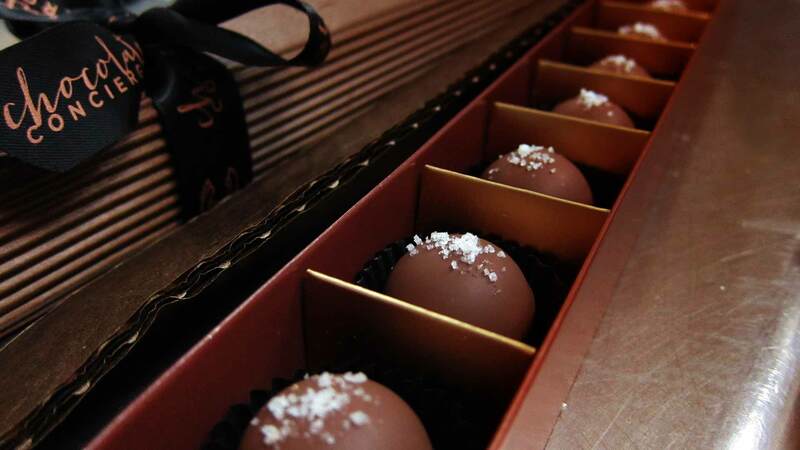 We encourage our customers to drop by with their own take-home boxes to be filled with our chocolates.. Ask us about each chocolate's bean origin, and our bean to bar process. For us, bean origin is the starting point of any chocolate dialogue. Chocolate is meant to be shared, that's why we make our packaging easy to hold and to pass around. We hold frequent tasting sessions at various locations. Not satisfied with the chocolates you have just bought? We will honor your feedback with any exchange. These polished pieces of jewels are filled with surprises in an evolving offering of flavors. *5 points perceived sweetness rating. These offerings use either a 100% dark chocolate or a perceived 70% dark chocolate with maltitol as a sugar replacer. 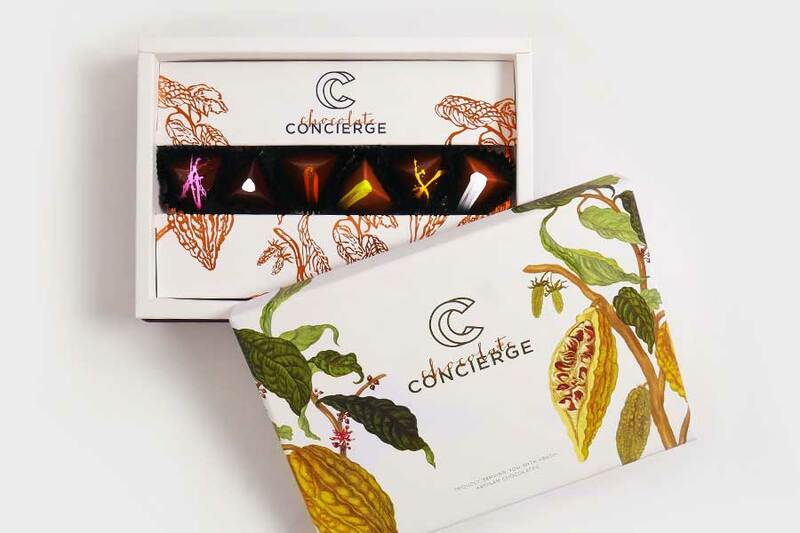 Hand crafted bars of single origin chocolate presented pure or with inclusions. For a degustation journey, sample our collection of Malaysian single origin bars. Custom flavor bars are available upon request with the minimum order of 2 bars. 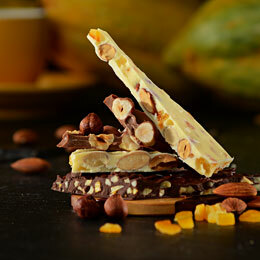 Our brittles are a pleasing combination of chocolate, nuts, dried fruits and flavor infusions. Each piece is carefully hand crafted for presentation and to ensure generous distribution of nuts or dried fruits. Flavors and offerings are purely seasonal. Hello, if you want to make an order, kindly drop me an email the old fashion way. I don't have a 'shopping cart' and I only deliver within the Klang Valley (KL, PJ, etc) in Malaysia. If you are in the other states in Malaysia, I can still a arrange something, but only if you write. This is intended to make sure that you receive your chocolates in the best possible condition.